Applications check complete details, on this notification here. 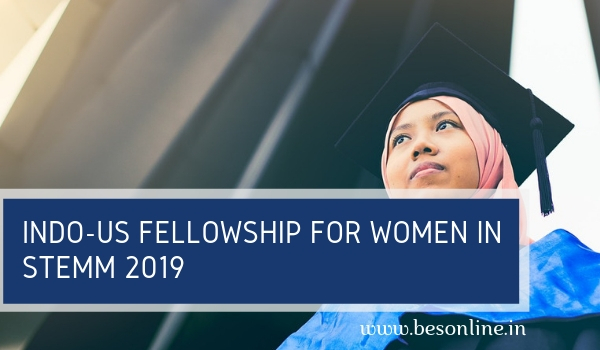 Eligibility: Indian women applicants’ currently pursuing Ph.D. degree in Basic Sciences, Engineering or Technology including Agricultural and Medical Sciences (M.D/M.S.) on a full-time basis at any recognized academic institution/R&D institute/university in India. Unemployed Women applicants who have completed Ph.D./M.D. /M.S. are also eligible. Also Read UIAMS - PU MET 2019 Entrance Test Notification Released!